Deal Sharing Aunt: THE BEAUTY SERIES Beauty Touched the Beast / Beneath the Beauty by Skye Warren $25 Giveaway! 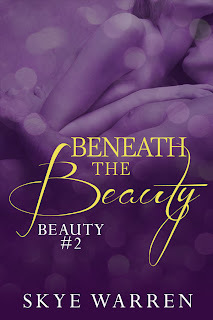 THE BEAUTY SERIES Beauty Touched the Beast / Beneath the Beauty by Skye Warren $25 Giveaway! 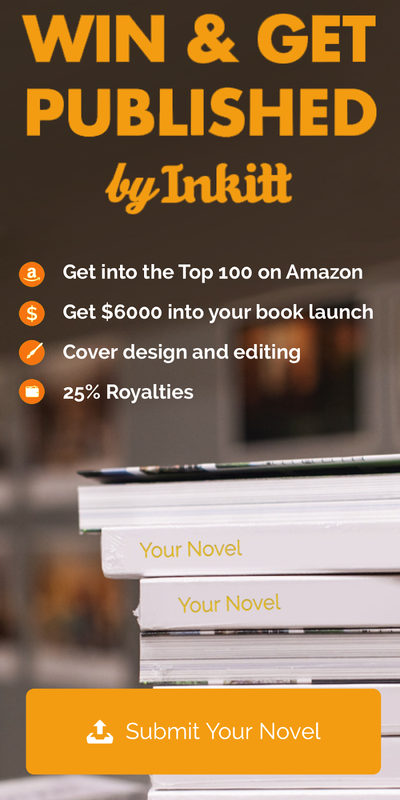 Skye will be awarding a $25 Amazon Gift Certificate to one randomly drawn commenter during the tour. Do you write and listen to music at the same time?